In a 7-minute video, I’m going over my R scripts step by step, allowing R-users of all skills levels to follow along, showing how the three different approaches differ. In the examples, I am moving from a 45-seconds load time down to no more than 0.08 seconds (80 ms), when using a disk cache for data already loaded once. For me, the end goal was to make the data available for analysis in a dashboard built with Datawatch Panopticon Designer. The connector for Rserve in Datawatch Panopticon is an integration that brings all the possibilities of R straight into your dashboards. 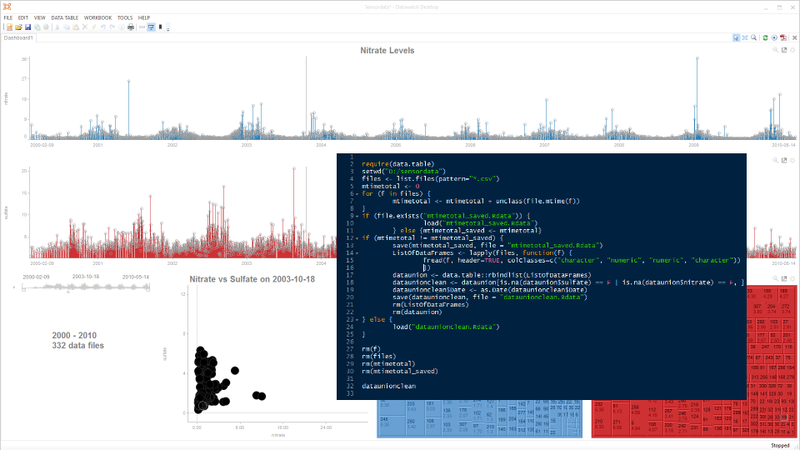 Datawatch relies on the standard CRAN distribution of R, which means that you have all the thousands of R packages on CRAN and Bioconductor at your disposal. As I will show you in this video, your choice of packages to use will matter: when loading data, you’ll get very different load times depending on how you use R.
I had an e-book downloaded from the public library for which the Adobe powered DRM control had kicked in since the “lease time” had been exceeded. 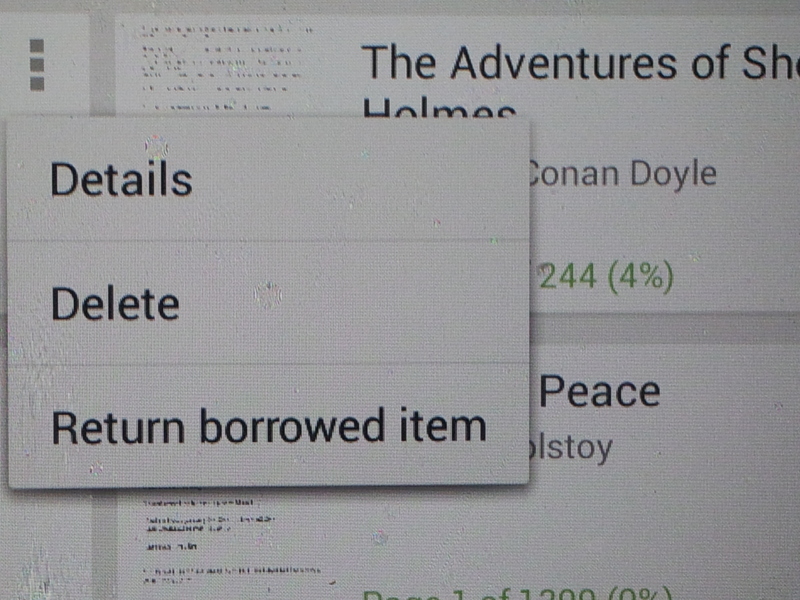 I could hardly believe it when I saw an option next to Delete saying “Return borrowed item”. Can we stop living by hardware laws for electronic bits please? Judge: You are facing charges for illegal downloading and violation of IP rights. How do you plead? Defendant: Not guilty. I have returned all of it to the owners. With interest too: I returned double copies.